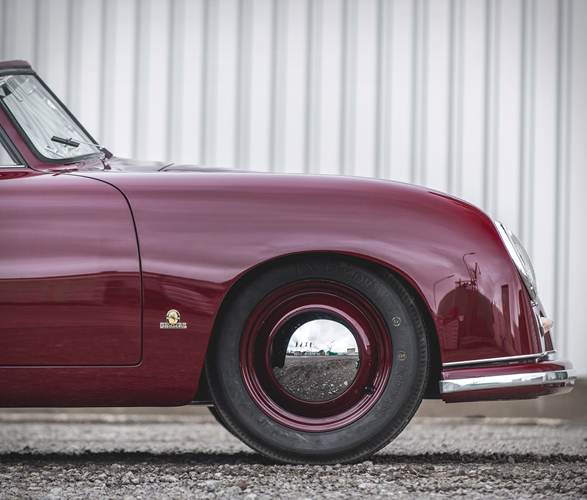 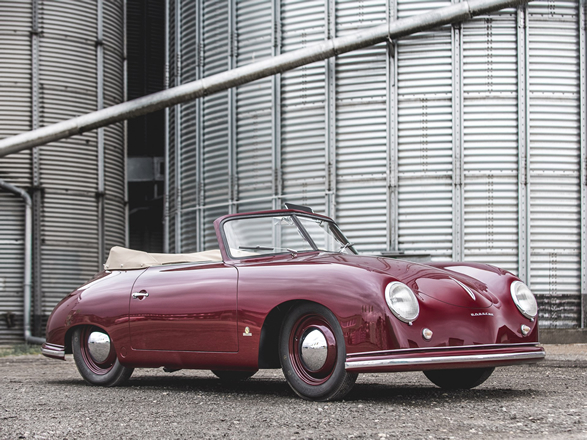 Auction house RM Sothebys have revealed the highly anticipated catalogue for The Porsche 70th Anniversary Auction, taking place this October at the Porsche Experience Center in Atlanta. 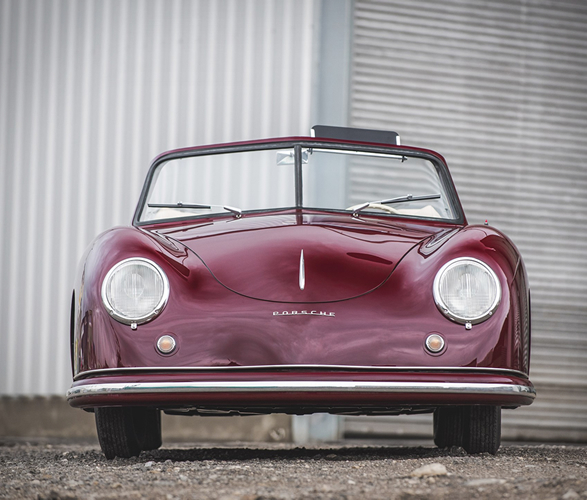 The collection is comprised of over 60 of the finest and most desirable Porsche models ever produced, including the iconic Porsche 356, Porsche´s first production automobile, a lightweight and nimble-handling car, with a rear-engine, rear-wheel drive, with two-doors and available both in hardtop coupé and open configurations. 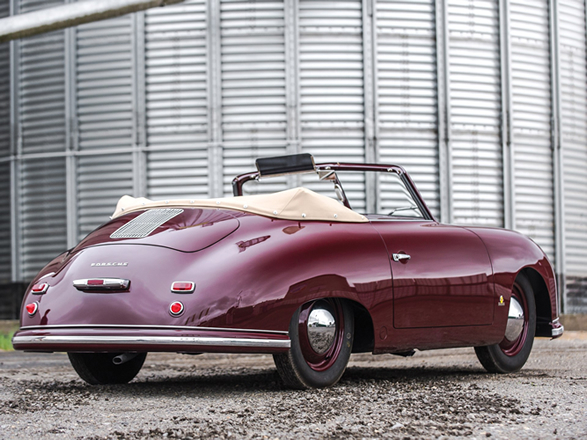 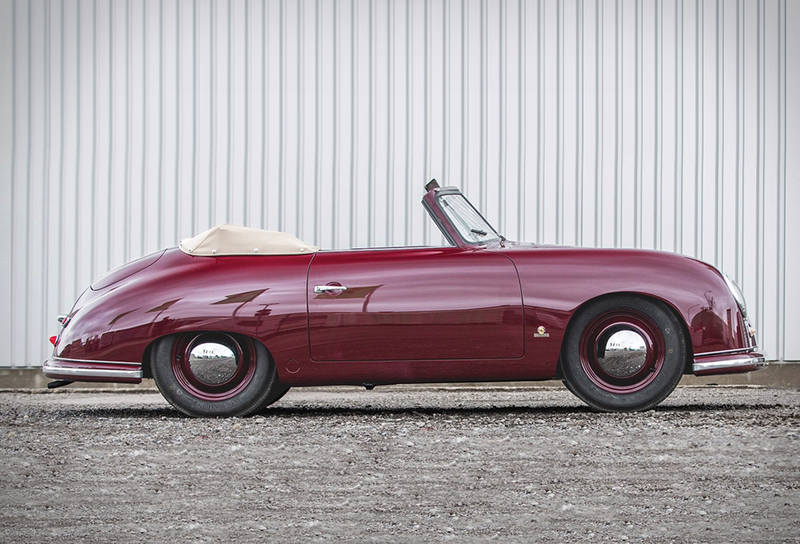 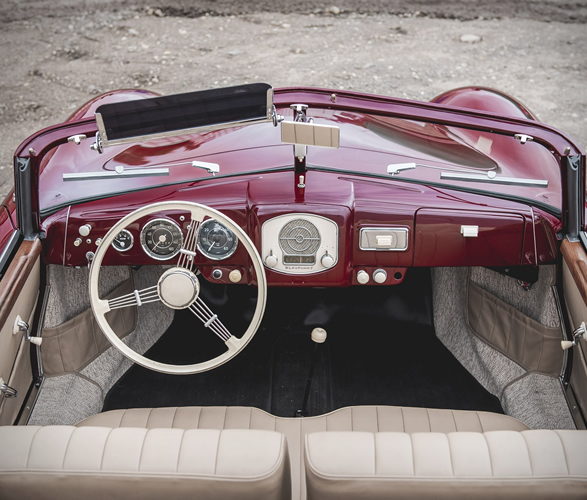 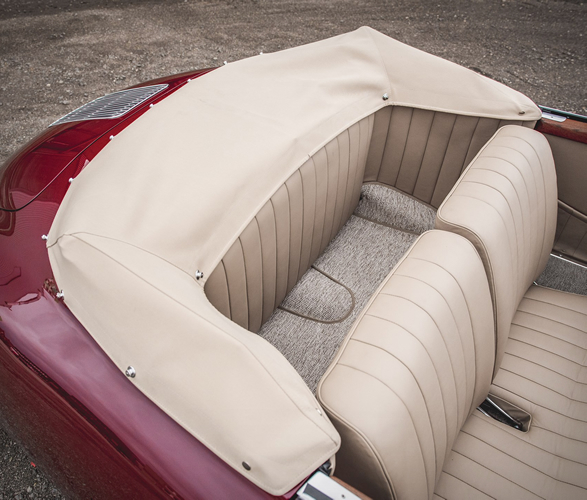 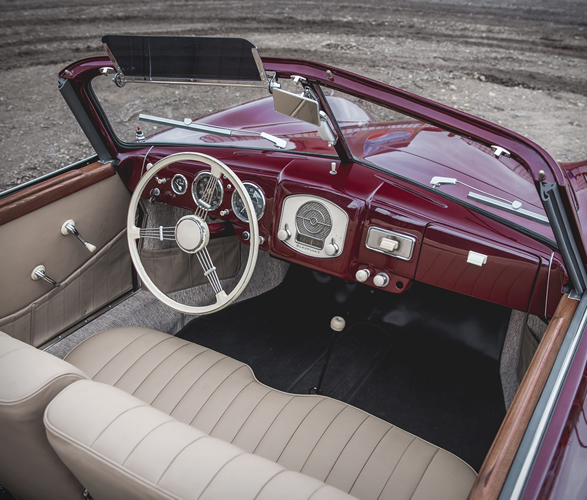 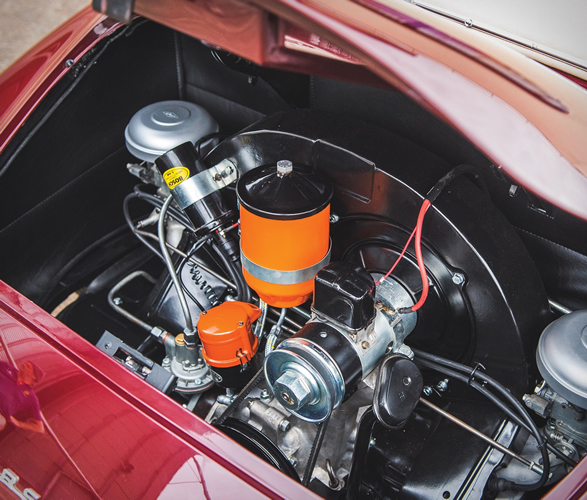 This pristine example featured here is an early 1300 split-window cabriolet from 1951, and was restored to perfection with a full mechanical overhaul, repainted in in its beautiful original color combination, and with a retrimmed interior. 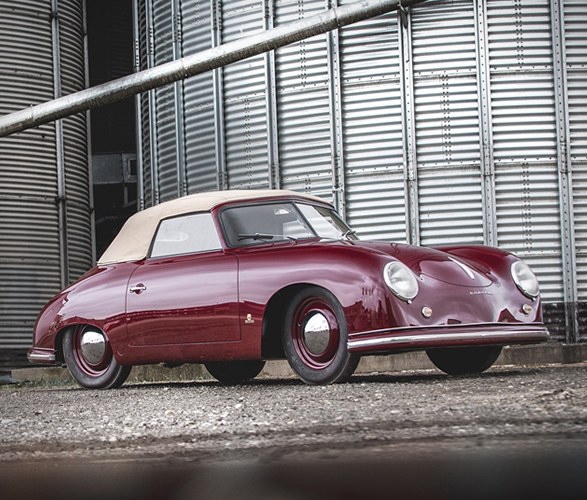 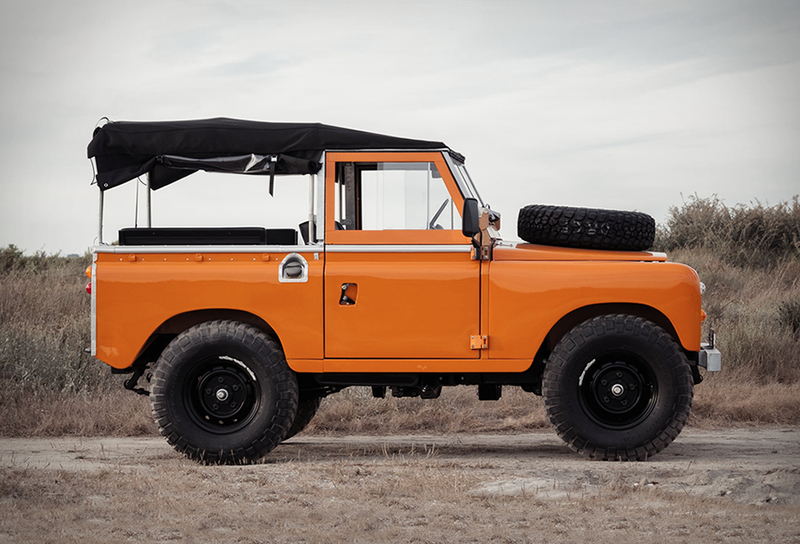 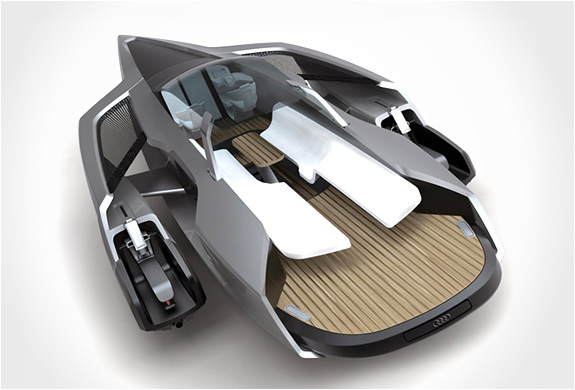 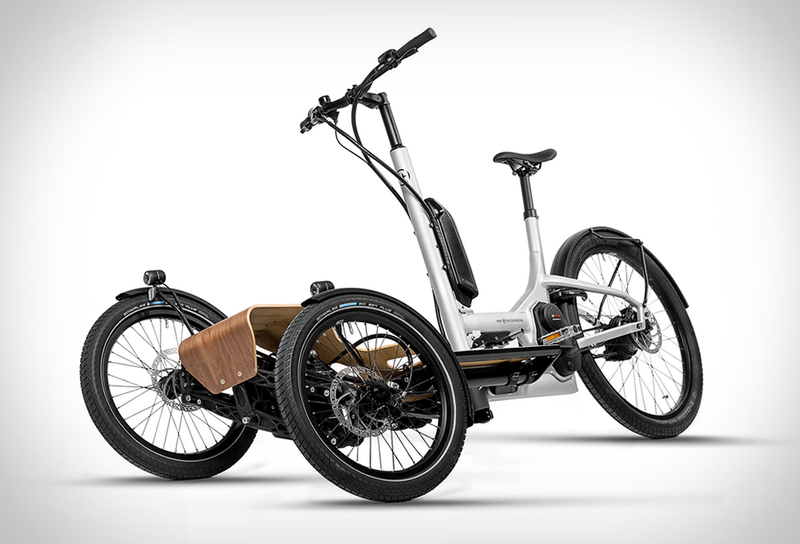 This is truly a once-in-a-generation opportunity for the collector and enthusiast alike.